Urocare | Products - Uro-Bond IV, Large 3 fl. oz. #500403 Uro-Bond® IV Adhesive, Large 3 fl. oz. • Non-Hazmat & Non-Flammable—no special handling required. • Low Odor—Virtually odor free. 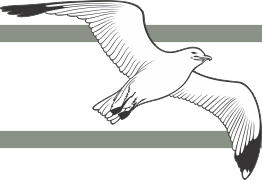 • Completely Transparant—Great feature for facial prosthetics, tracheostomys and toupées. • Brush adhesive just where you need it—No messey sprays which get adhesive everywhere! 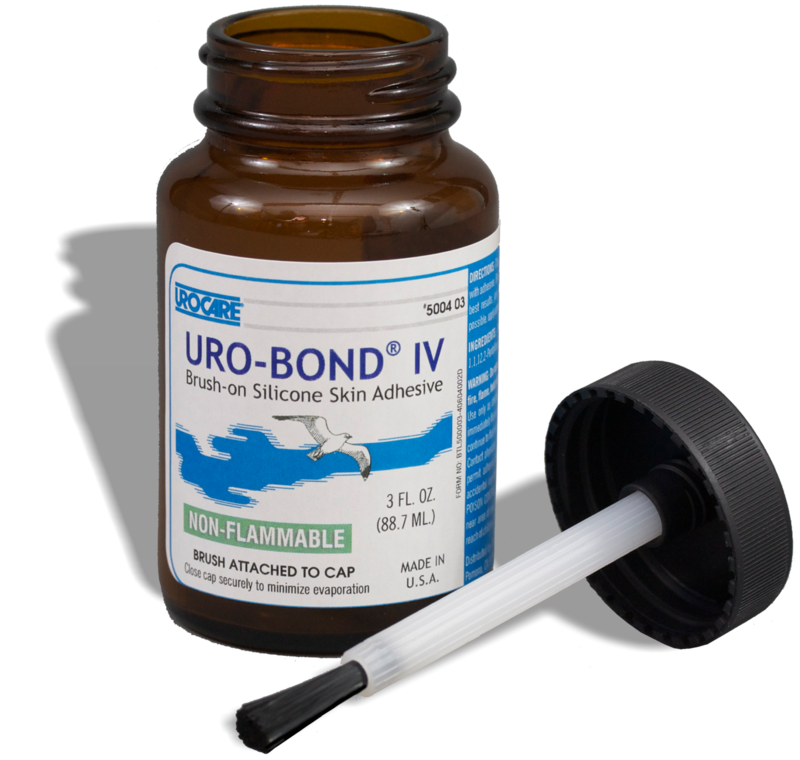 NOTE: Since the actual use of Uro-Bond® IV or products otherwise incorporating Uro-Bond® IV by others is beyond the control of Urocare®, it is the user's responsibility to independently determine the safety, toxicity, suitability and acceptability of the product's performance in a specific application for his/her own use.